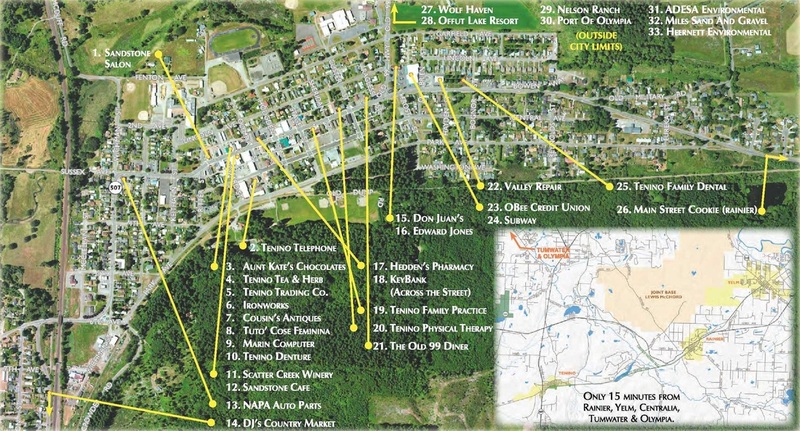 Tenino businesses are working together to increase the sense of community and promote business in and around the City of Tenino. If you would like more information or have an issue that you feel the Chamber should address, let us know by using the form below. Have a Question for the Tenino Area Chamber of Commerce?